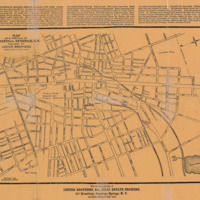 The Lester family whose members included government officials, entrepreneurs and developers important to the growth of Saratoga Springs in the nineteenth century, also produced many property maps. Charles Smith Lester (1824-1904) was a renowned area judge and businessmen who devoted much energy to his community. He served as an official for the town's Commercial National and Union Savings Banks when they were chartered by the state legislature In education, serving both on the board of the Union Free School District (public schools, est. 1867) and that of the Temple Grove Seminary run by Charles F. Dowd in the 1860s. Judge Lester's three sons followed in his footsteps and became lawyers and businessmen, like their father. Charles Cooke (1850-1918) became a lawyer and his father's partner. 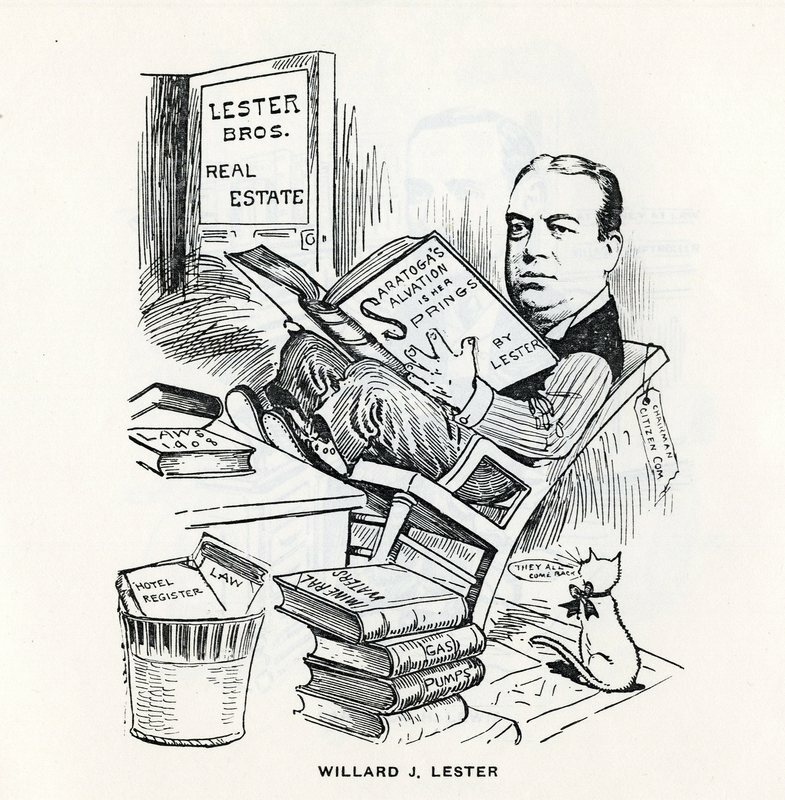 Willard (1852-1926), and James Westcott Lester (1859-1932) also joined the family business, which became known as the Lester Brothers real estate company. In addition to buying and selling property, the brothers brokered house rentals, set up mortgages, and operated a successful law firm. 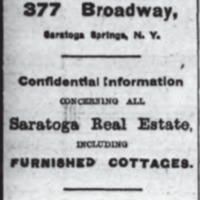 James W., who lived at 121 Lake Avenue, was also a military man, who fought in the Spanish American War. He married Bertha North Dowd (1862-1932), daughter of standard time mapmaker Charles F. Dowd. 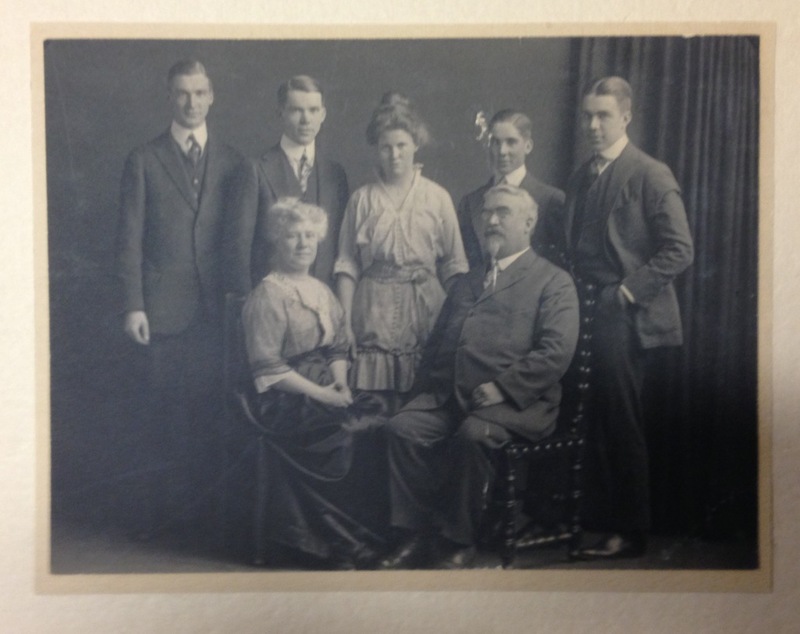 Members of this family, to this day, continue to live in the area. 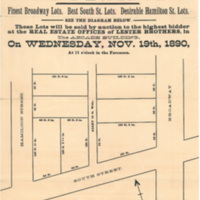 The Lester Brothers firm produced many plats in the late nineteenth and early twentieth centuries, and several Saratoga Springs maps as well. 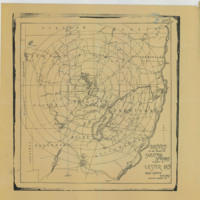 Their maps generally served a purpose--advertising an estate sale, promoting a development, or providing a view of the area for potential home buyers. In the early twentieth century, some of their publications and some by the city engineer's office were signed "C.F.L." and are likely the work of Charles F. Lester (1845-1918), a son of George W. and Elisebeth Lester and nephew of the original Lester Brothers.